Private Universities Students’ Association of Ghana (PUSAG) has decried President Mahama’s directive to the Ministry of Health to consider graduate nurses from public institutions before their counterparts from the private institutions. According to the leadership of PUSAG, government’s decision to employ graduate nurses only from the public institution would not help address the unemployment situation in the country. 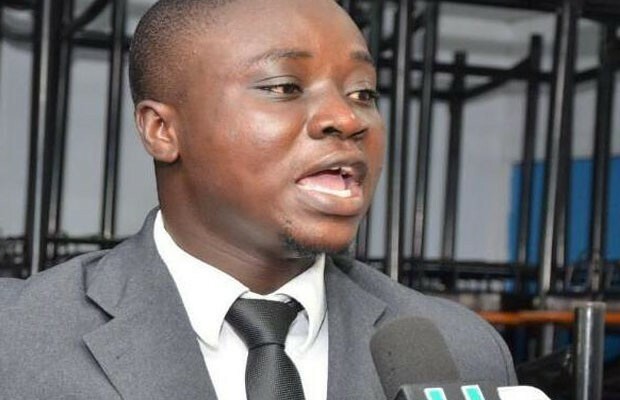 Richard Odame, National President of PUSAG, in a statement, called on President Mahama to grant graduate nurses from both public and private institutions equal opportunities to be absorbed into the system. “The advent and existence of private institutions in the country have contributed meaningfully to improving the literacy rate while breeding captains of both the private and public sectors of the country. It has also reduced the burden on government’s low infrastructure resources to provide quality education for the numerous students who complete senior high schools yearly with good grades. At this point, quality will be paramount in decision-making and would fuel decisions of who to admit into job schemes,” Mr Odame said. President Mahama, speaking on how government would address joblessness during the recent press briefing, stated emphatically that the situation was as a result of the Ministry considering graduate nurses from private institutions first and relegating the interest of their counterparts from the public institutions to the background. ““We want to respectfully bring to the attention of the President and the government the need to reconsider the intention of his statement,” Mr Odame said. He disclosed that almost all the private universities and institutions operate under public institution through affiliations. “Why then should the case be that student nurses and the entire general graduates from public institutions be given priority over their contemporary counterparts in private institutions. This clearly means that students from private institutions are also products of the public institutions so by default equal opportunities should be granted,” he noted.